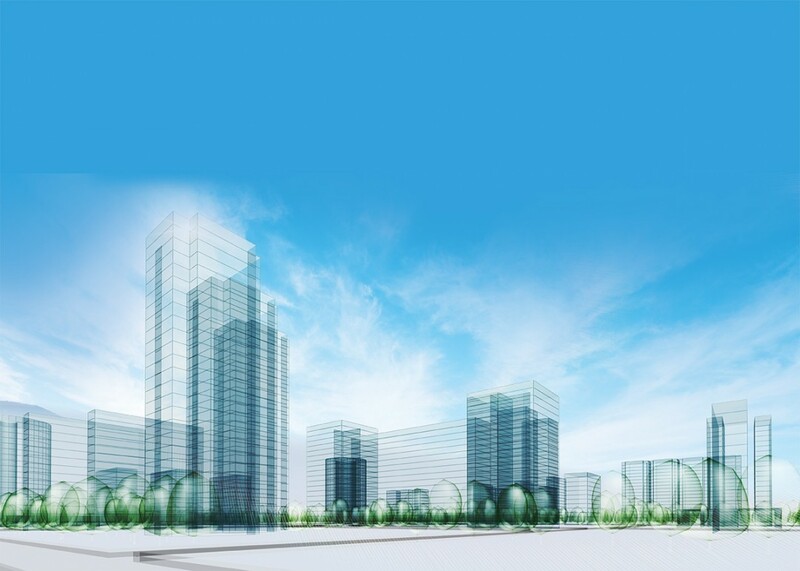 But Geitawi has caught the eye of new developers, who are tearing down old, shabby buildings to replace them with brand new, good quality buildings. The streets surrounding the public garden are particularly appreciated. What’s great about these new developments is that unlike most other parts of Beirut, apartments can enjoy pleasant views over a green area and not have buildings immediately across the street from them. 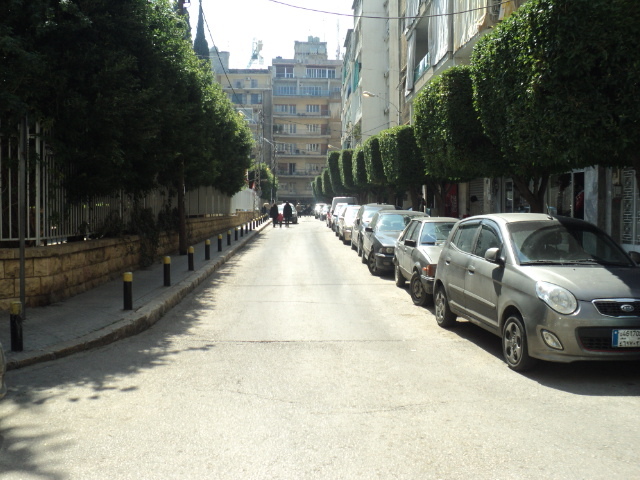 Geitawi is also still one of the most reasonably priced neighborhoods of Ashrafieh. Prices of new apartments vary between USD 2,700 and USD 3,300 per SQM on the first floor. Apartment sizes are relatively small – anywhere from 60 SQM (one bedroom) to 150 SQM – so that overall budgets can be as low as USD 200,000 or USD 300,000. Not many places in Beirut where you can find that anymore! 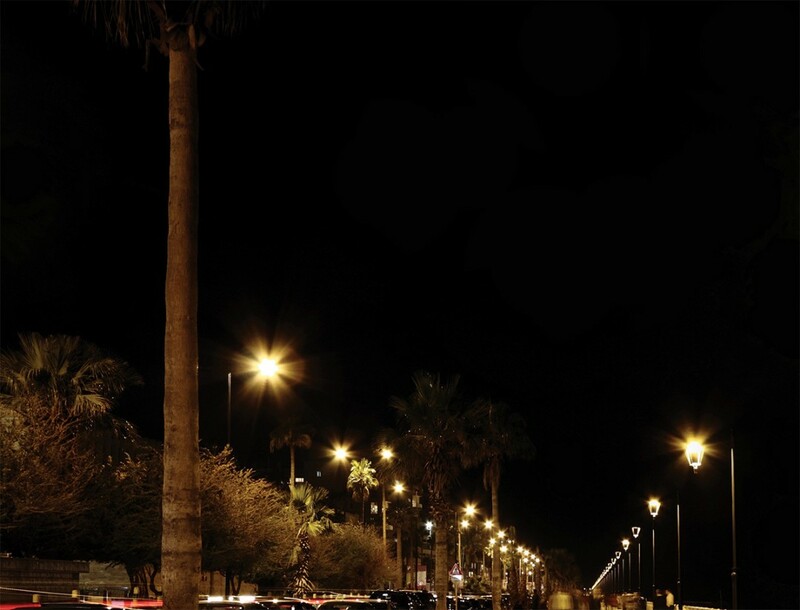 The bottom line is: Geitawi is a neighborhood in full rejuvenation. 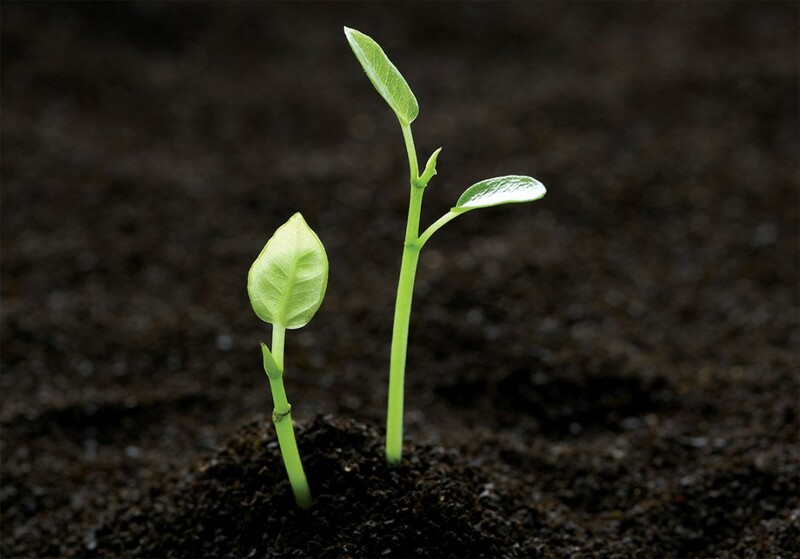 New projects (no fewer than 10 projects are currently under way) are sprouting here and there and the area is getting a very refreshing face lift. It’s definitely one to watch for the future. 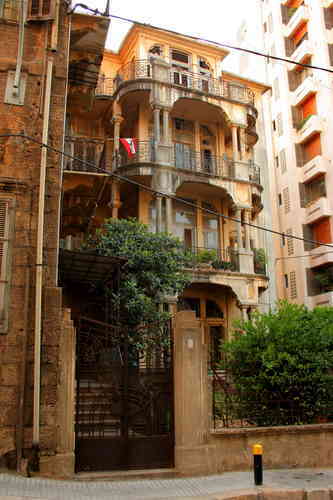 Furn el Hayek is the high-end residential islet in the heart of Ashrafieh. 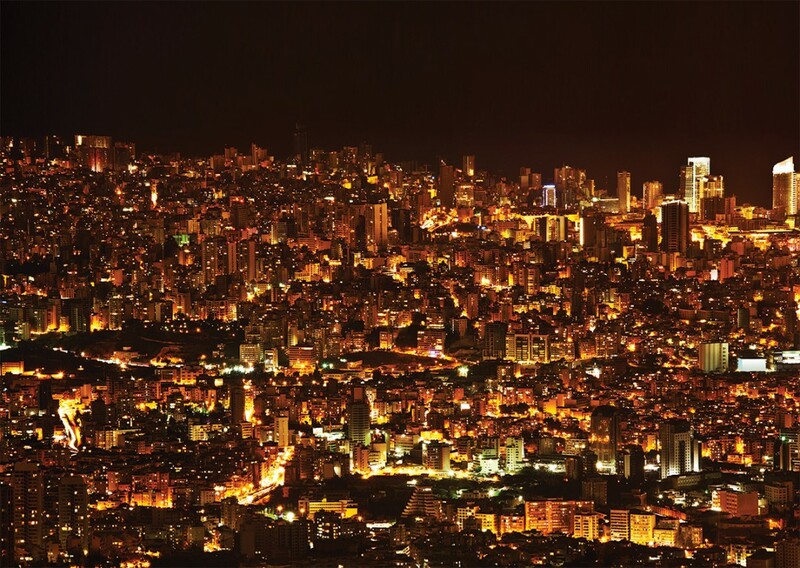 It is very prestigious, highly exclusive, and home to the cream of the crop of the Lebanese social elite. 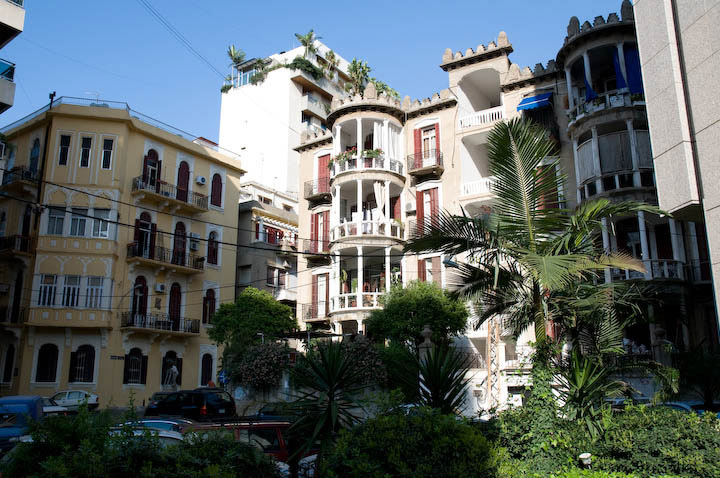 What gives the area its irresistible charm is the network of pleasant streets, tree-lined and flanked by some of Ashrafieh’s most beautiful traditional buildings still left standing. 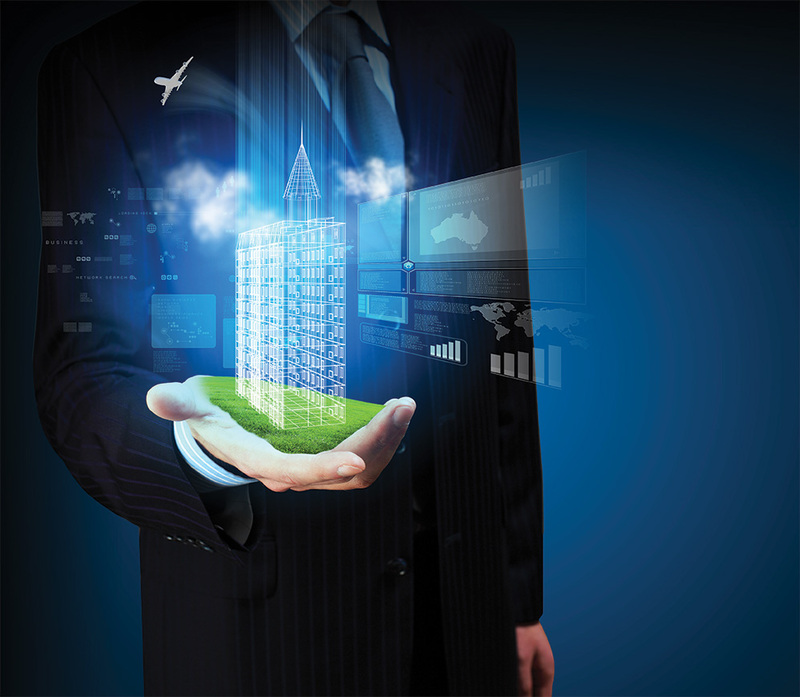 Developers have chosen to usually build only large luxurious apartments, which attract an older more affluent clientele. It’s an area seen as safe, clean and optimal for raising a family. 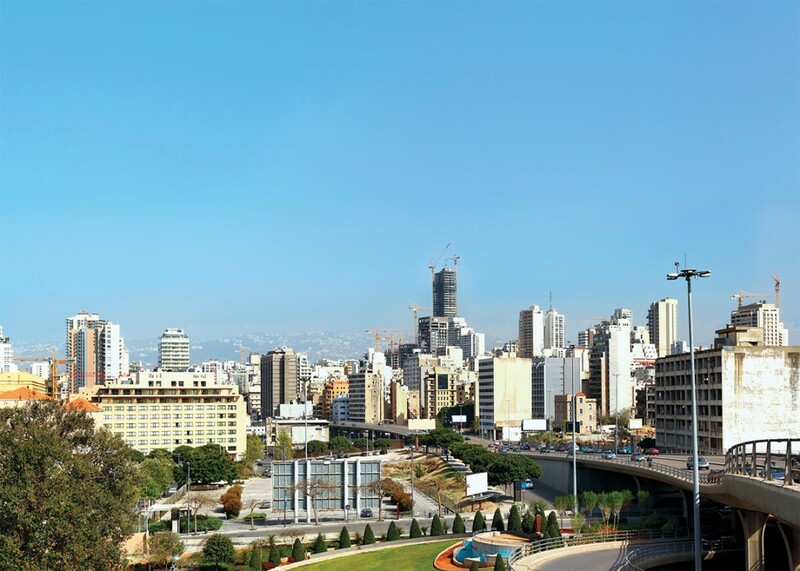 There are some of the best schools and universities in Beirut in close proximity, and ABC Mall is just around the corner. There are also various supermarkets and upscale boutiques, restaurants and cafes as well as the odd trendy bar, such as The Wine Bar, which attracts a loyal local crowd. Prices of new apartments in this area start at around 4,500USD/SQM on the first floor and apartments tend to be on the larger side with the average size of new apartments in 2015 being 373SQM. 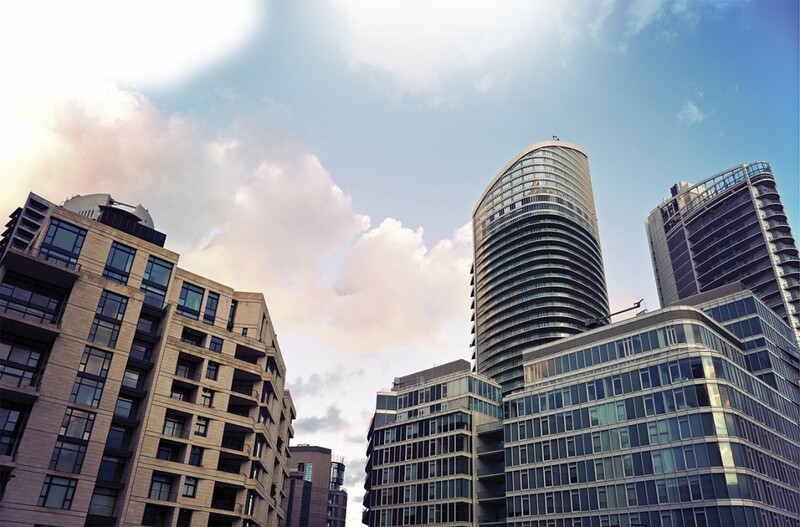 This makes for a sizable barrier to entry for a brand new apartment in the area but only serves to cement its exclusivity and place the area in even greater demand. Here are some properties we currently have for sale in the area. Which streets top the list? 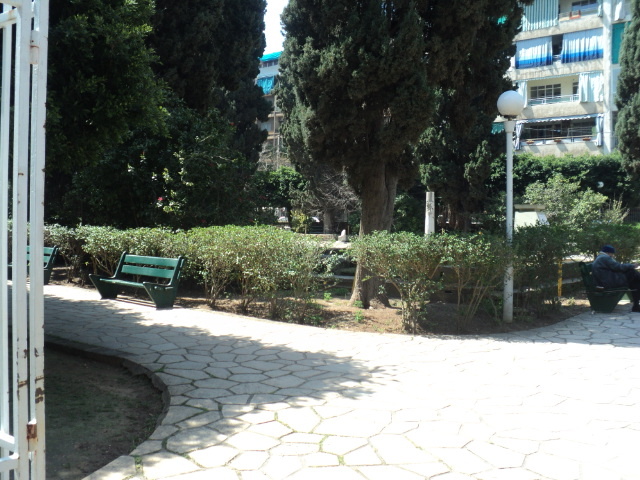 Plots for sale in Ashrafieh are a rare product. 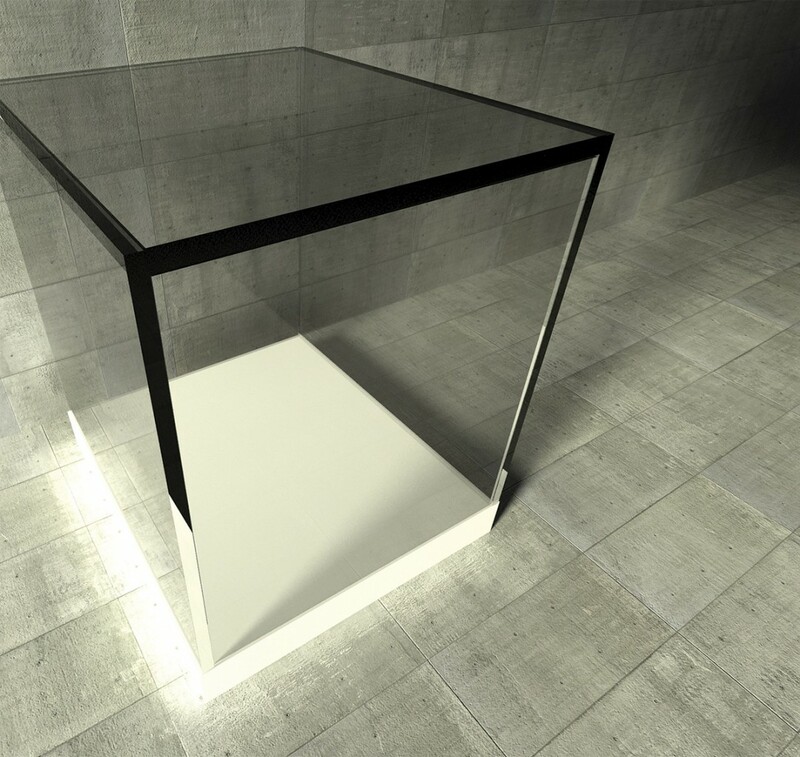 Some areas have always had a special cachet, while others have developed an image over the past several years. 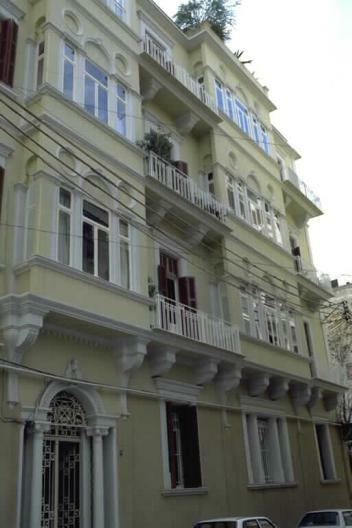 The heart of prime Ashrafieh has traditionally been the area of Sursock, which now sits at the center of the area known as the “Golden Square.” The scarcity of land in the surrounding areas has spilled into neighboring areas, including Abdel Wahab el Inglizi Street or Georges Haimari Street. 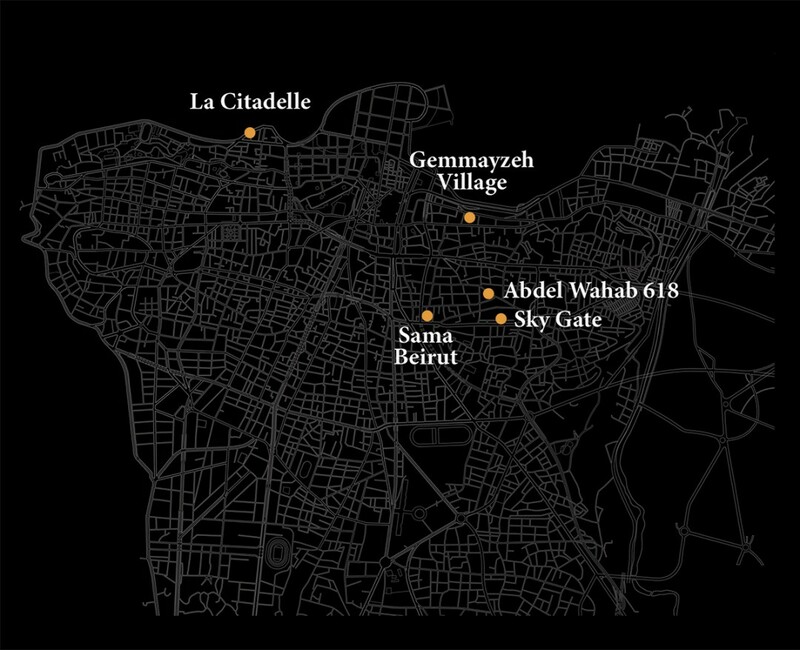 Other streets are prized for different reasons: Charles Malek Avenue, for instance, is Ashrafieh’s prime business center, while Georges Haddad Avenue has the advantage of sitting at the entrance to BCD. 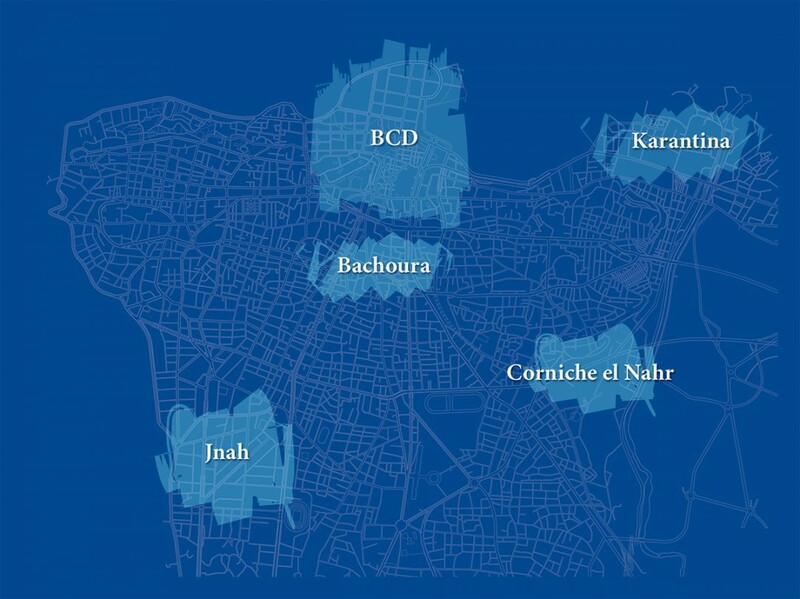 The highest land prices in Ashrafieh reach a value of around USD 2,500 per BUA. 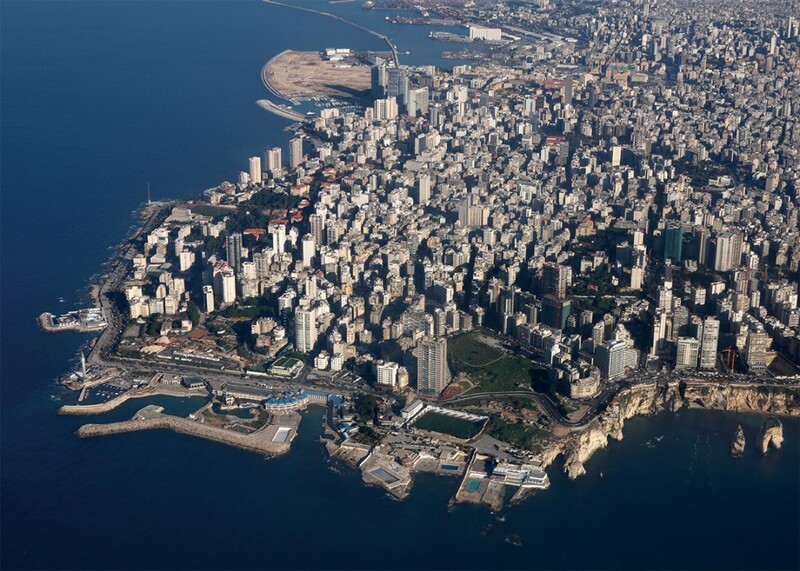 Ras Beirut used to be the traditional prime business destination of the capital. The area is sub-divided into different office hubs that have different characteristics due to the type of stock available and the clientele to which it caters. 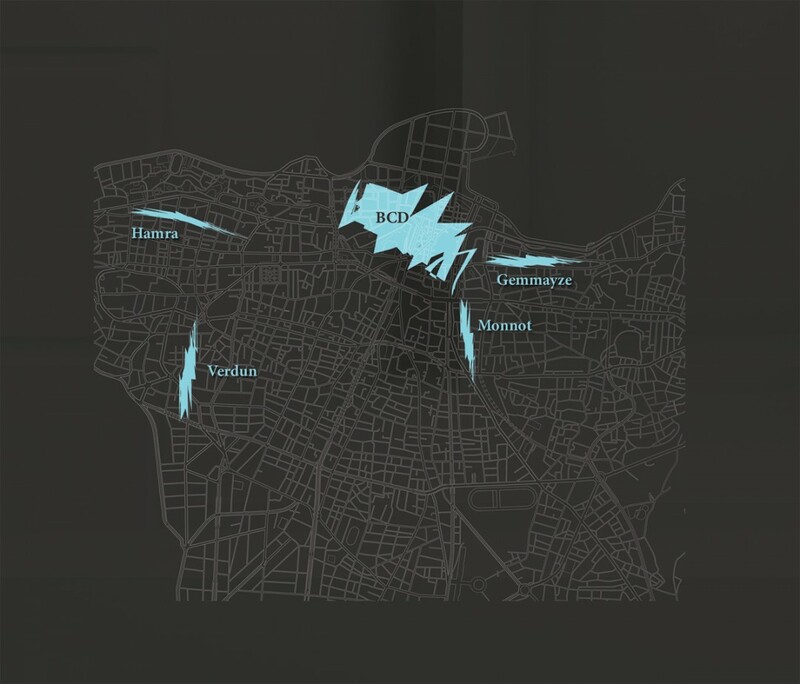 While the majority of Ras Beirut no longer attracts business – mainly due to an aging stock and lack of parking spaces, some neighborhoods are still popular because of their proximity to important commercial hubs, Hamra and Verdun. 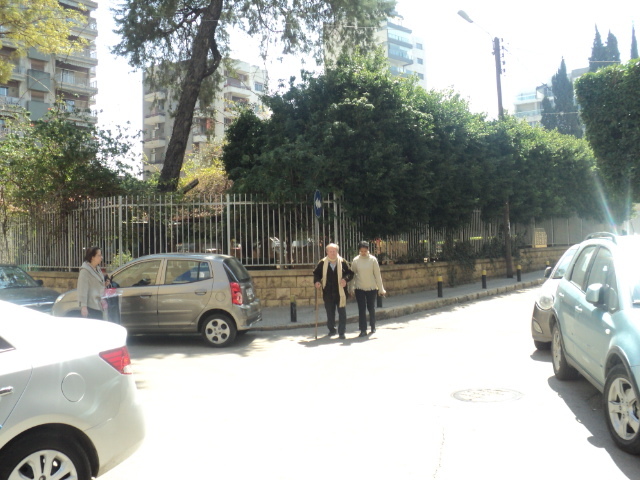 The two main attraction poles in Ras Beirut at the moment are AUBMC and Gefinor Center.